Let’s start your exotic journey now! All you need is a bottle of Super Salt E Liquid Mango e-juice. Let’s start your exotic journey now! All you need is a bottle of Super Salt E Liquid Mango e-juice. It has one of the most popular tropical fruit tastes – mango. 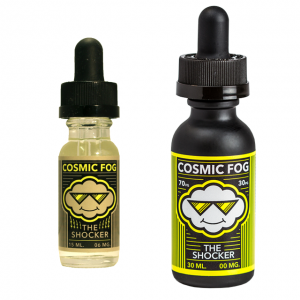 While vaping you will feel how rich and sweet mango flavor fulfills your mouth. It is so natural that you can close your eyes and imagine that you are lying on the beach somewhere on a tropical island and eating a succulent mango. With every puff of Super Salt E Liquid Mango vape juice, you will get a burst of tropical flavor to enjoy. It has a nicotine salt base that is why suitable only for pod systems and similar low power devices. Being a nicotine salt e-juice, Super Salt E Liquid Mango provides very fast nicotine satisfaction without harshness. What concerns the nicotine levels provided, there are two options – 30mg and 50mg. 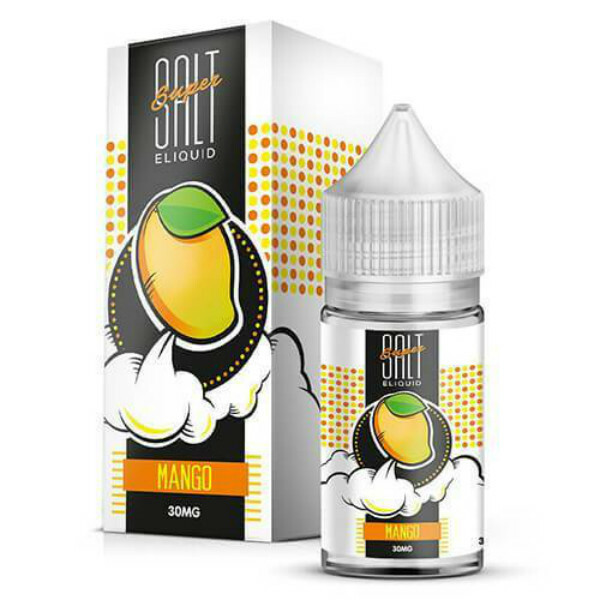 On the e-juice market, Mango by Super Salt E Liquid is available in a 30ml unicorn bottle. It looks very stylish and attractive. 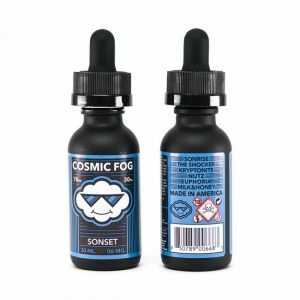 All in all, in case you are searching for a tropical fruit vape juice, Super Salt E Liquid Mango worth trying. Its succulent mango flavor will not leave your taste buds indifferent.